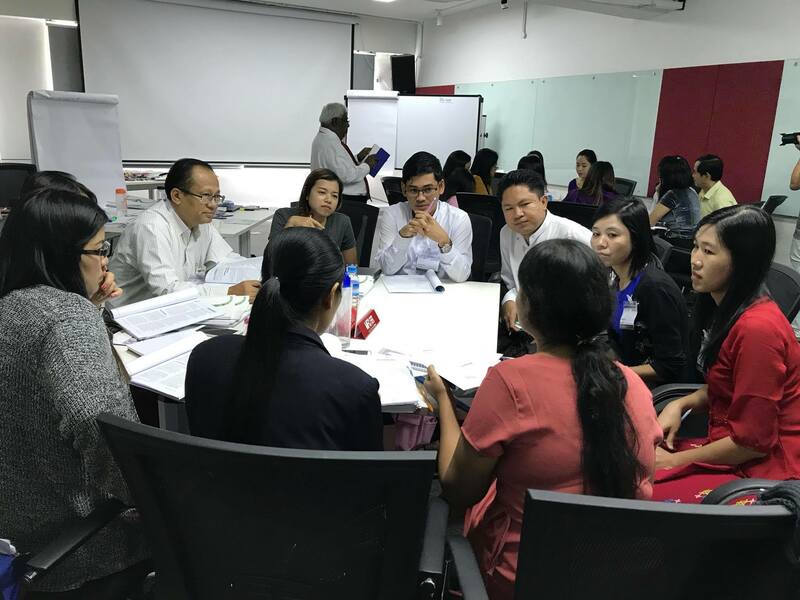 Myanmar’s financial sector and specifically its banking sector is central to Myanmar’s economic development, and banks play a fundamental role in the transformation of a market economy. 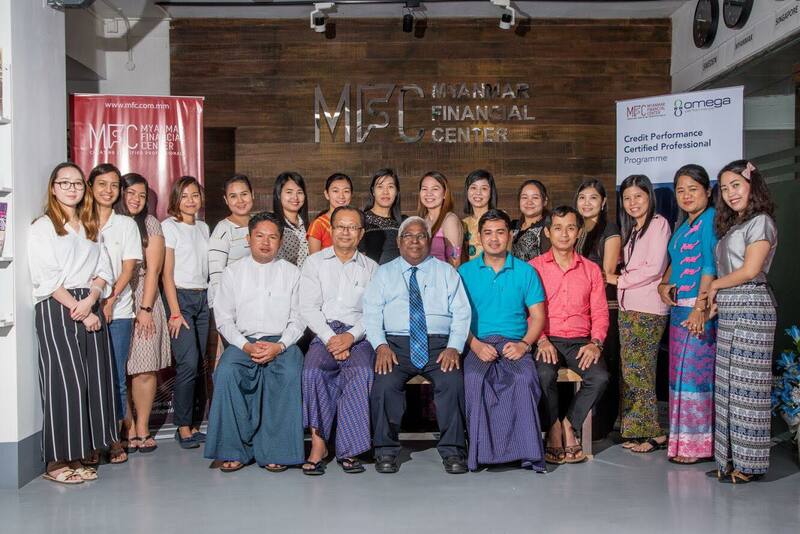 The Future of Finance Myanmar Fellowship is for senior representatives of Myanmar’s financial sector. It provides an opportunity for officials, bank owners and top management to develop a better understanding of international finance, banking trends, hot topics and new opportunities. Our goal is to inspire the participants to contribute to the strengthening of the sector and find opportunities for change. 2018 a visit to Germany was arranged, comprising a blended learning Executive Education programme that provides, in a highly condensed version, the essence of what a modern manager needs to fullfil their highest expectations and exposure to cutting-edge research insights. 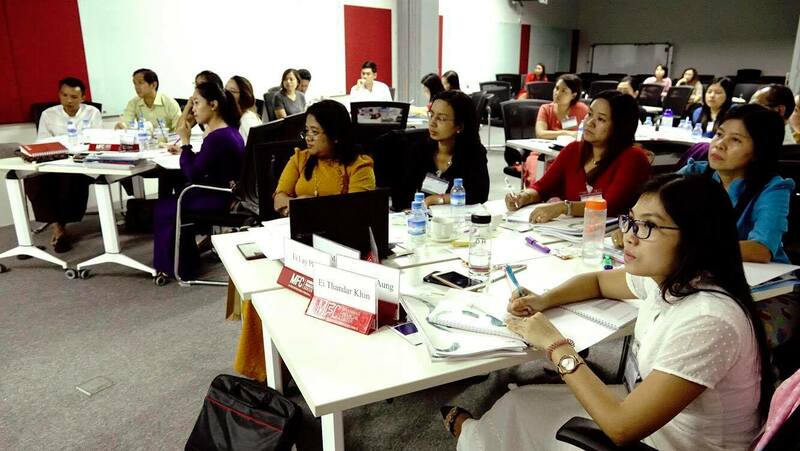 The programme was organised by MFC and combined academic training facilitated by Frankfurt School of Finance & Management – Europe’s top-ranked business school – and business networking with Germany’s leading corporates. The leisure part was hosted by Mercedes (Cycle & Carriage Myanmar) and included a full day of test driving in the Black Forest area as well as sightseeing. The Academic Modules are the foundation of the program and serve as a platform to develop insights and skills. Participants will be exposed to many different aspects of management – from economics and finance, to digitalisation and blockchain. A method mix of case studies, individual discussions, and networking opportunities during the industry site visitations ensure maximum learning impact. The 2018 Honorary Fellowship Award was given to U Khin Maung Aye who over a long and illustrious career has distinguished himself as one of the most important and visionary leaders in the country. U Khin Maung Aye, Chairman of the Co-operative Bank Limited (Public Bank), CB Bank. He is also a chairman of the Kaung Myanmar Aung (KMA) Group of Companies, comprising 14 groups of enterprises including construction, trading and hotel businesses. 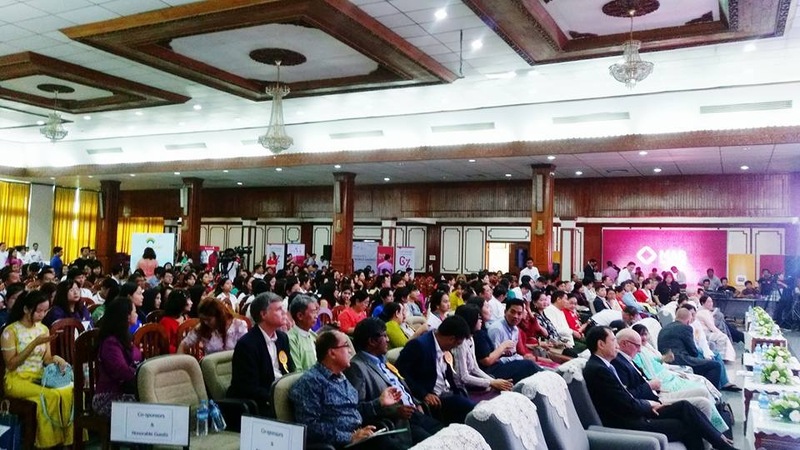 Other roles include Vice Chairman of Myanmar Hotel Association, Vice Chairman of National Rice Reserve Supervision Committee and Vice Chairman of the Buddhist Association of Promotion of Theravada Buddhism in Border Regions of Myanmar. Daw Kyi Kyi Than, Chairwoman of Myanmar Oriental Bank Ltd (MOB) and one of the major shareholders and co-founders. She entered the banking sector in 1993 as a marketing director and in 2016 was appointed as chairwoman of the bank. Daw Kyi Kyi Than is also the chairwoman of Oriental Leasing Co., Ltd. (OLCL), a wholly owned subsidiary of MOB. She is also acting president of the Myanmar Payment Union (MPU), formed under the guidance of the Central Bank of Myanmar. Dr. Thaung Han, Managing Director/Chief Executive Officer of Myanmar Citizens Bank. Prior to joining the bank, he was the advisor of AYA Financial Group following three years at Max Myanmar Group of Companies as a Group Chief Operating Officer. He is a registered medical doctor and a graduate in Business Law and Executive MBA at Yangon University and Yangon Institute of Economics. He holds an MBA from Purdue University and Ph.D. in International Business from the University of Texas at El Paso. Dr. Zeyar Nyunt, CEO of SMIDB Bank and serves on its board of directors. Prior to joining SMIDB Bank, he ran a number of his own successful business in areas covering construction of sub-power stations, grapes and rubble plantation firms, and gasoline stations. He has four degrees: B.A (Mathematics); Diploma in Business Law (Yangon University); Ph. D (Business Management, Kolkata, India); Diploma in Banking Management (UK). 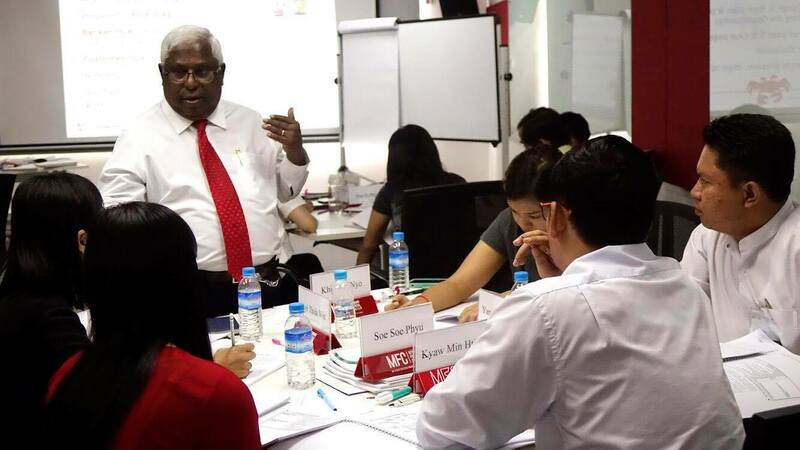 Zeya Thura Mon, shareholder of Myanmar Citizens Bank and has been the Group Chairman and Chief Executive Officer of Royal GK and Zeya & Associates Group since 1997. This period has seen the rapid development of the group, sustained growth of Royal GK, as well as the continuing success of Myanmar Central Power, including through supporting diverse providers of professional and technical services in Myanmar’s electric power industry. U Win Lwin, Managing Director for International Banking Division at KBZ Bank Limited. He is also the Treasurer of KBZ Bank and Managing Director and Head of Transaction Banking. Win Lwin has more than 20 years’ experience in the financial banking sector. 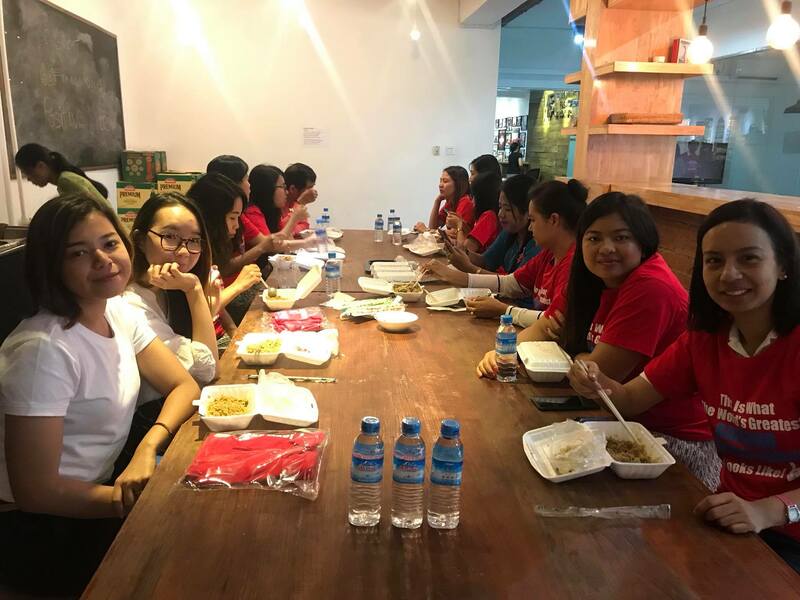 Win Lwin has previously worked for UBS Investment Bank, Wachovia Securities, Bank of New York Mellon, and International Finance Corporation IFC, the World Bank Group. Rona Rakhit, Managing Director of CB Bank since 2016, leading the bank’s digital transformation and evolving it for global integration. He was previously Head of Business Development and Strategic Initiatives at CB Bank from 2010 to 2016 and was Singapore-based for a decade. Mr Kun Naung Myint Wai, Founder & Director (CHDB – Construction and Housing Development Bank). He is also Owner & Founder of Wa Minn Group of Companies, President of Shan United FC, Vice-Chairman INLE- Future Development Public Company Limited, Chairman Yangon Triplet, Owner and Founder of A Capital Group, Vice Chairman Courtyard by Marriott Yangon, and Director of Golden Zanaka Public Company. Mr Phyo Hla Wai, Director of First Private Bank and Managing Director of Myat Min Co.,Ltd. His professional areas are agriculture, livestocks, hotel, construction, and banking. Myat Min has also branched into rubber plantation farming, high yield paddy farming, organic fertilizing, livestock and banking. He is Director of Forest joint venture cooperation and the Central Executive Committee Member of Myanmar Livestock Federation. 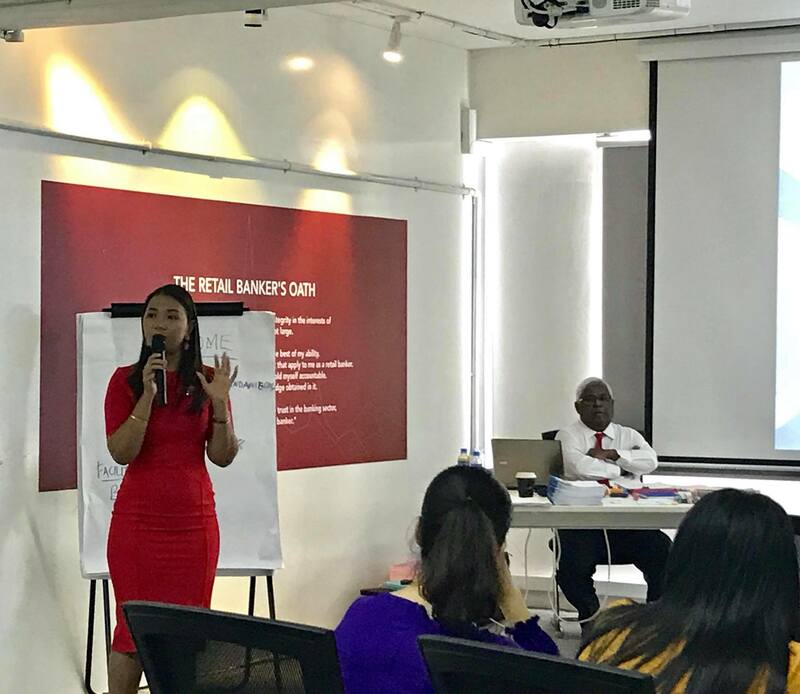 Mrs Theingi Nyein, Deputy General Manager, Myanmar Oriental Bank Ltd. She manages Western Union Money Transfer Service and International Remittances as well. Before she joined MOB, she worked for 13 years at the Central Bank of Myanmar from 2002 to 2015. She was mainly responsible for Central Government Financing called Union Funds Account and mostly worked with Treasury Department, Ministry of Planning and Finance. She received a Professional Master of Banking and Finance at Asian Institute of Technology (2013). Htate Kun Naung Myint Wai, Director at Waminn Group of Companies and CHDB. He currently studies Entrepreneurship at The American International University in London. He is also the founder of MWC, a new company based in both Myanmar and Italy. 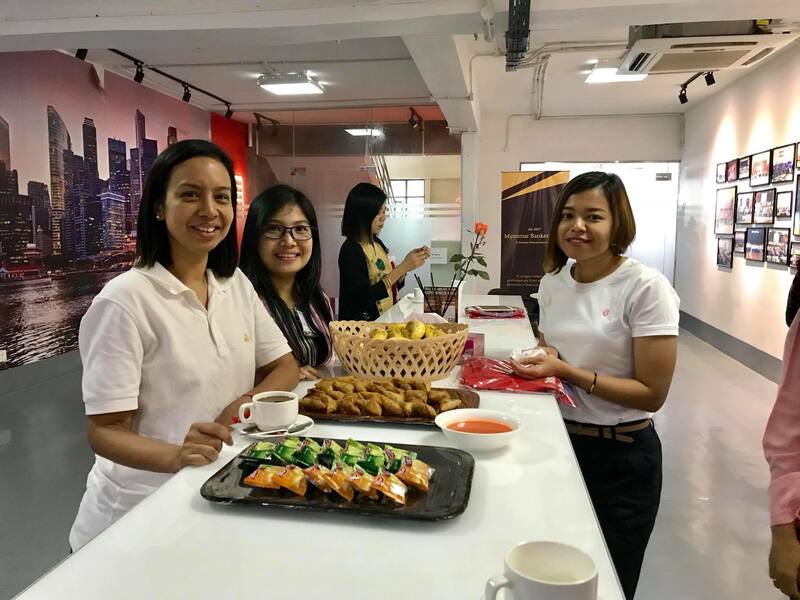 MWC is working towards to opening its first restaurant in Yangon. The Future of Finance Myanmar Fellowship is supported by Myanmar Banker’s Association. 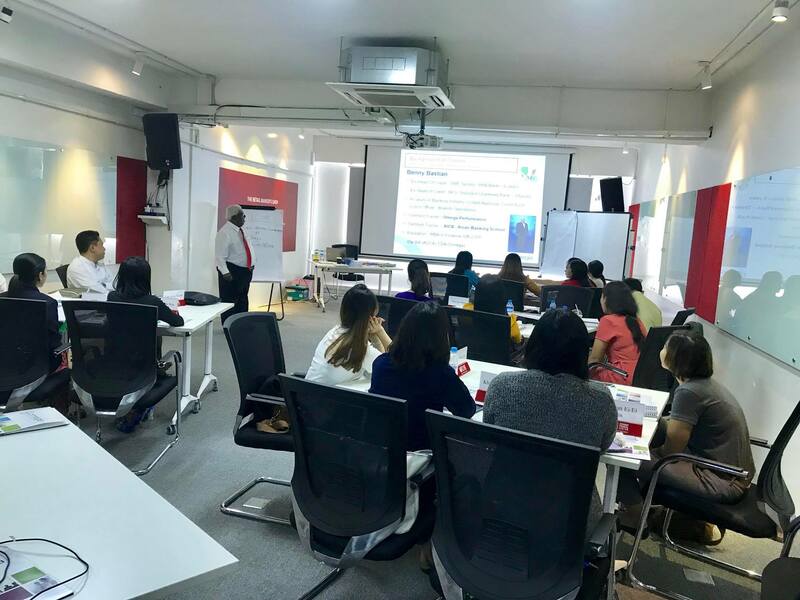 The 2018 Academic Training programme was facilitated by Frankfurt School of Finance & Management. One of Europe’s top-ranked business schools. Initially started by the German banks 1957 to act as a training institute for their employees. Two day in Stuttgart hosted by Mercedes with AMG Car test driving in the amazing Black forest!